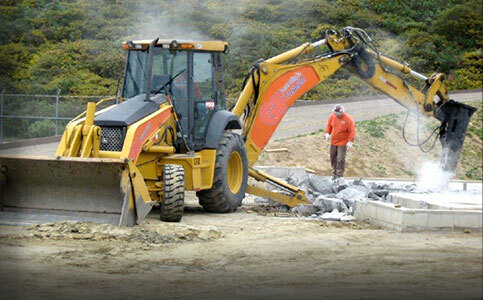 The G&F team boasts 40+ years of combined expertise in the operation of John Deere backhoes and Bobcat skid steers with a complete compliment of attachments for hard and soft demolition, utility trenching, foundation and footing excavation, debris loading, plate recessing, and clean-up. G&F offers flat saw, wall saw, and hand saw services and is one of a small number of West Coast providers to offer wire saw cutting capabilities. 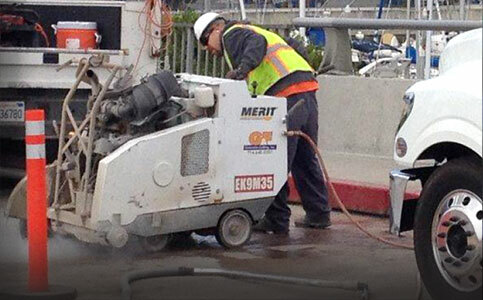 We maintain the largest fleet of Merit Engineering and Equipment 62HP+ flat saws in the region. 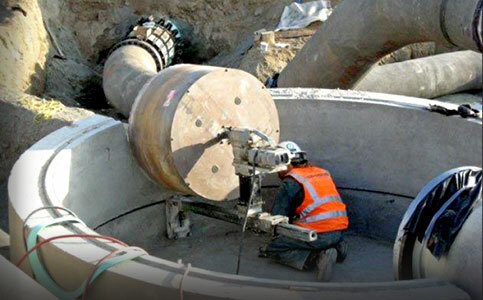 G&F maintains a complete fleet of fully-tooled flat saw, coring, and drilling combo trucks – each manned with a skilled labor force vetted in some of the most challenging environments and conditions, and the ability to core holes of up to 72" in diameter. 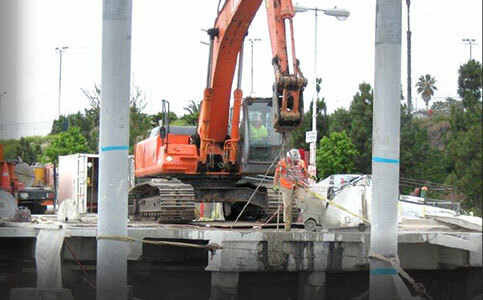 With expertise ranging from airport runway flat work to freeway bridges, piers, and sea walls, G&F has the technologically advanced equipment and skilled labor force to perform any type of hard or soft demolition.